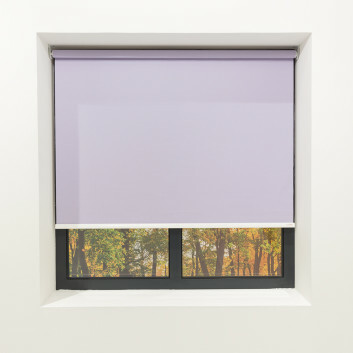 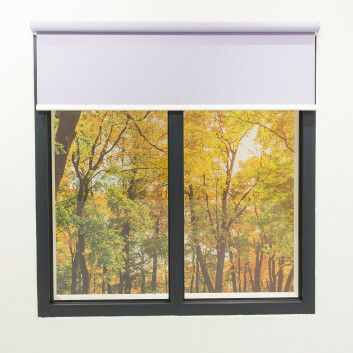 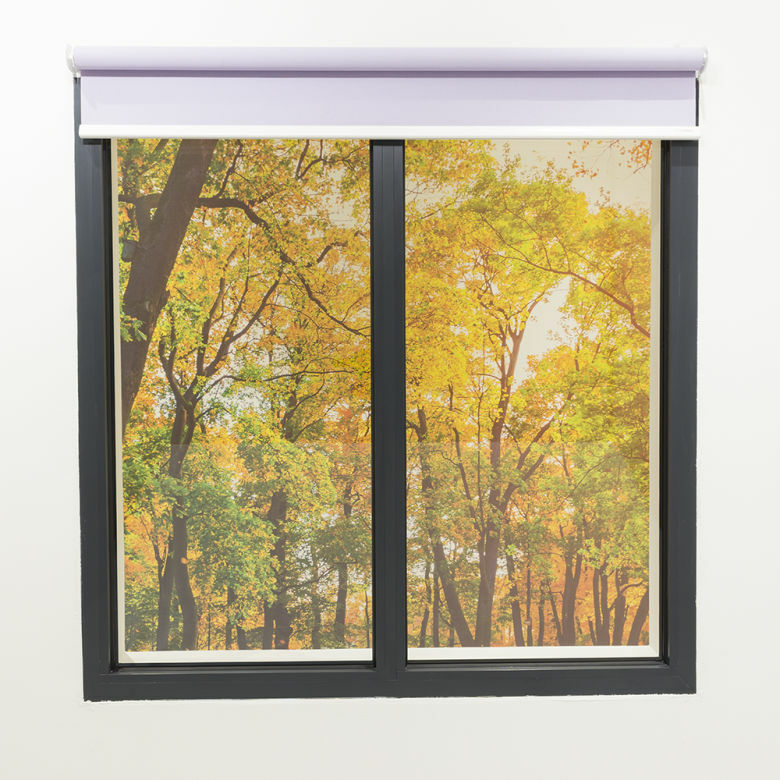 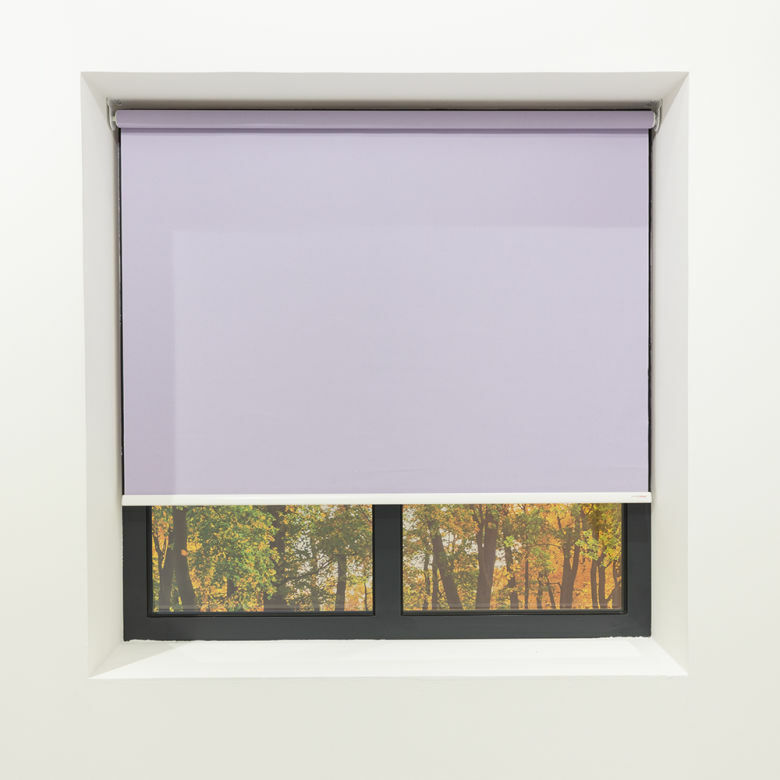 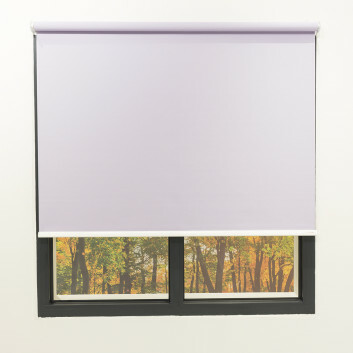 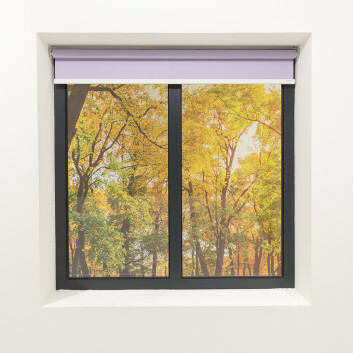 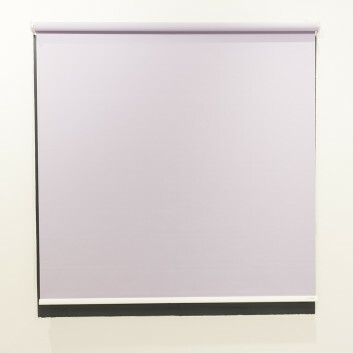 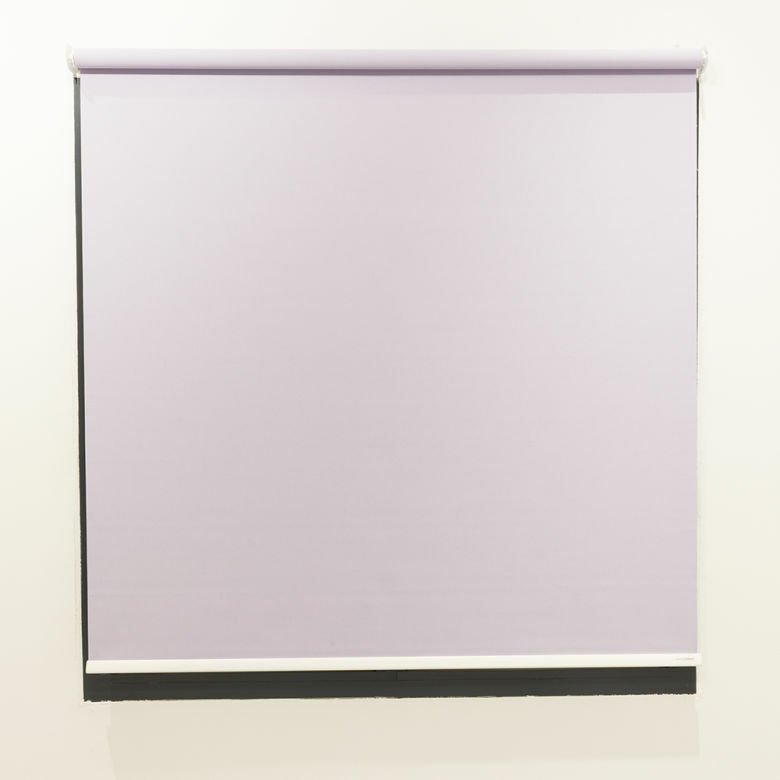 The YewdaleDefiant® R20S slow-rise spring roller blind promises smooth and quiet operation. 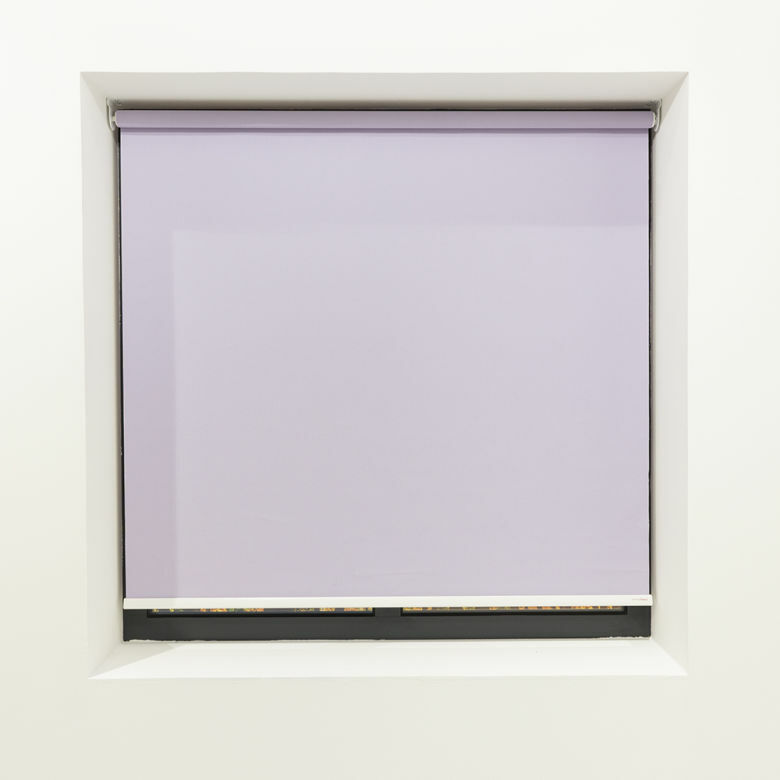 White metal universal brackets for face or top fixing with 32mm grooved aluminium barrel. The fabric is locked into a groove in the barrel, and features a white Tear Drop aluminium bottom bar with cord pull as standard. 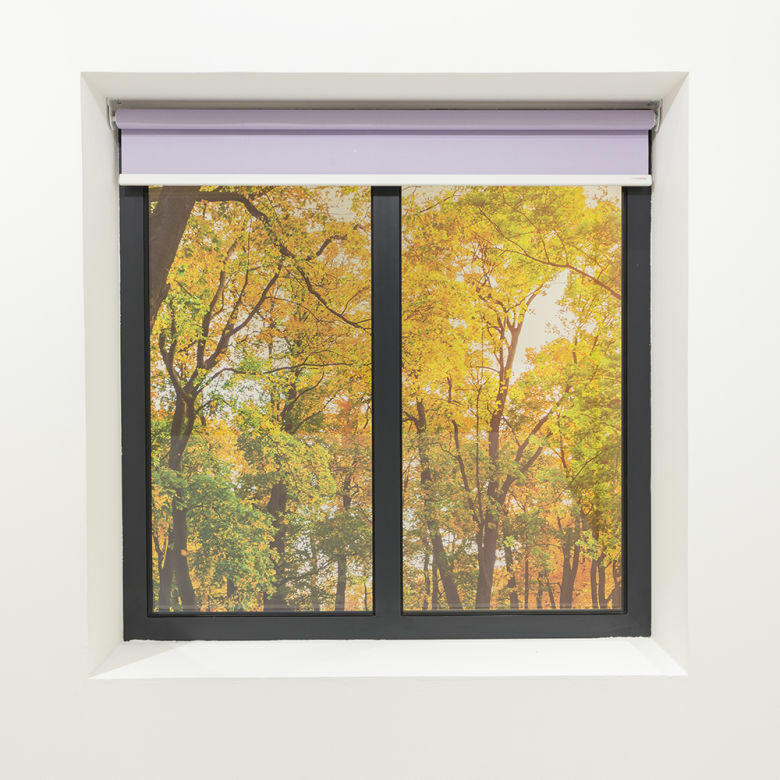 Smooth and quiet operation makes the R20S an excellent choice for a vast range of applications. 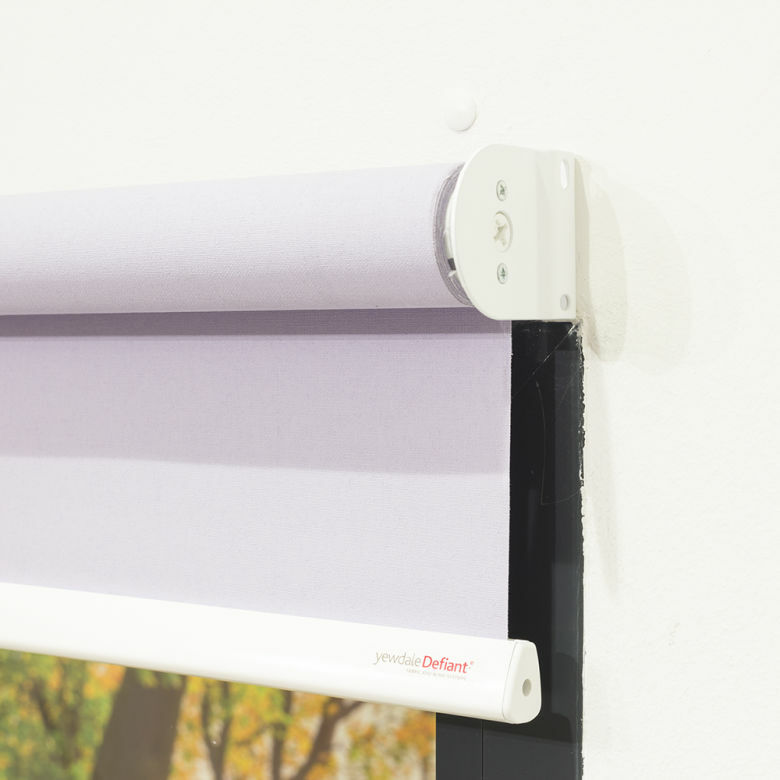 Where there is a need for child safety, the R20S slow-rise spring is the answer with the ease of use and the lack of cords, this provides the ultimate solution. 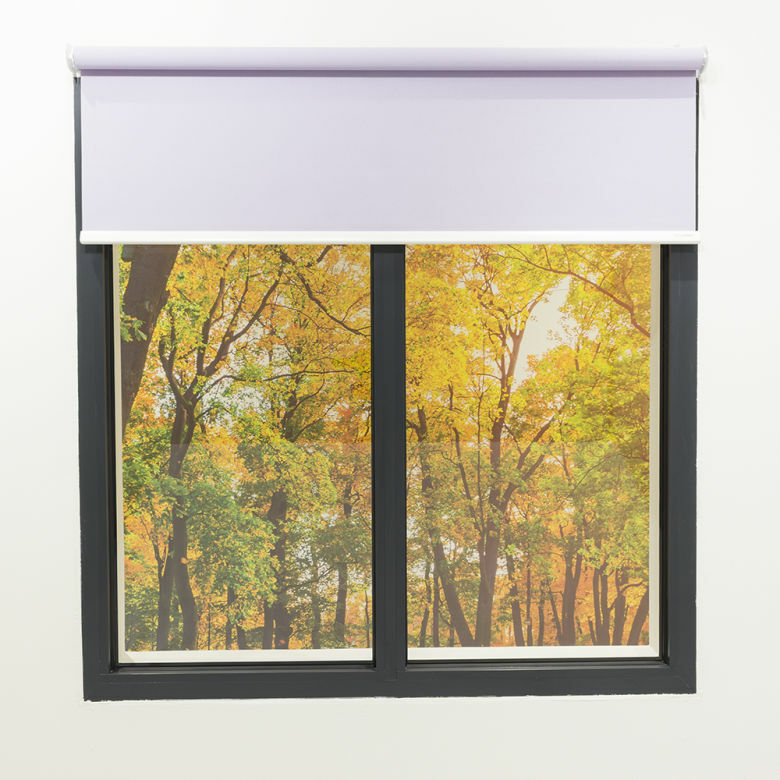 The slow-rise spring is enclosed within the barrel supported by sturdy metal brackets. 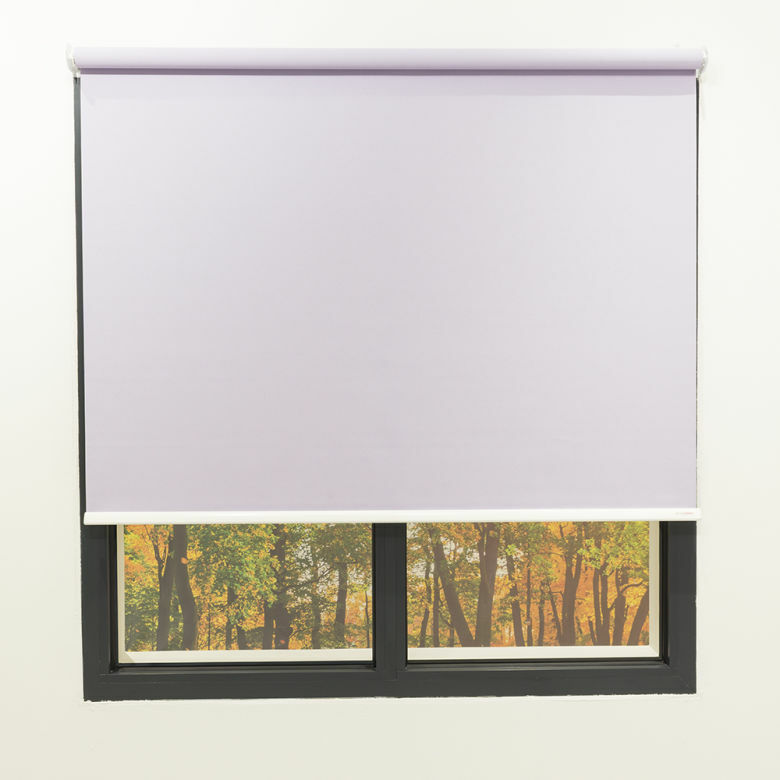 The fabric is locked into the barrel and bottom bar, maintaining exceptional edge to edge coverage for even better shading properties. Spring limit stop; Alternative bottom bars, including fully fabric covered, in aluminium or plastic, and aluminium Tear Drop in black or silver; White aluminium back bar; Turn-button tag. 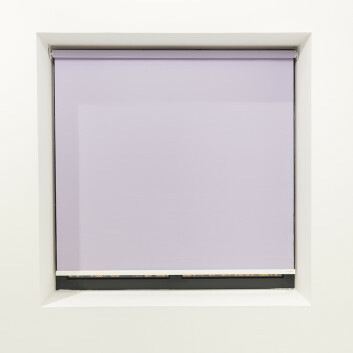 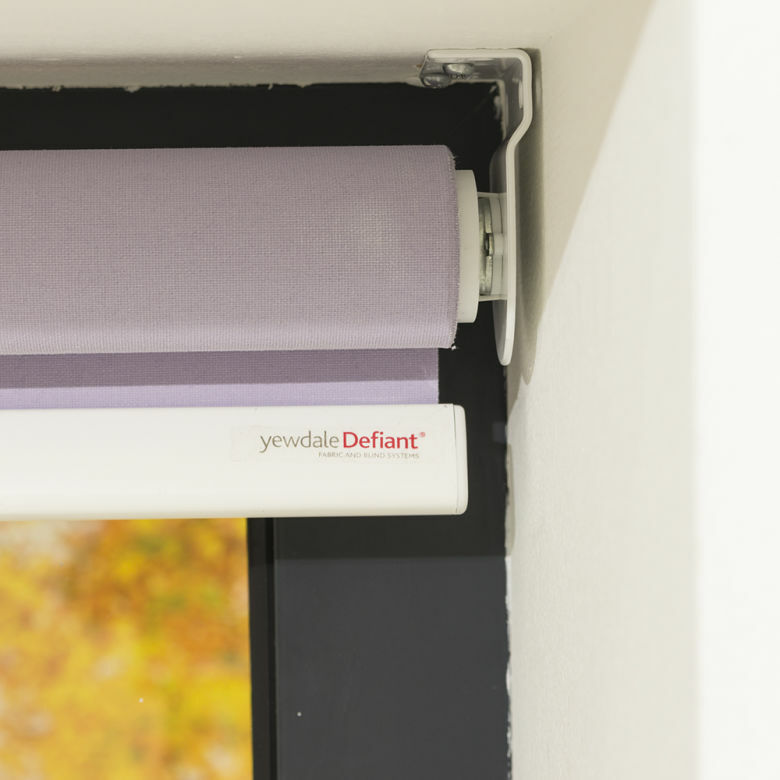 The YewdaleDefiant® R20S slow-rise spring control roller blind with vandal resistant, child friendly slow-rise spring as manufactured by Yewdale, +44 (0)1268 570900. 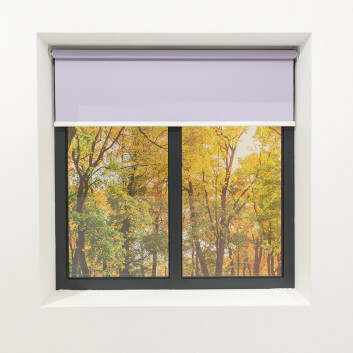 Slow-rise spring and spring end is housed within aluminium barrel supported by white metal brackets. Flame retardant fabric from the YewdaleDefiant® range, locked into grooved 32mm aluminium barrel along with white Tear Drop aluminium bottom bar.